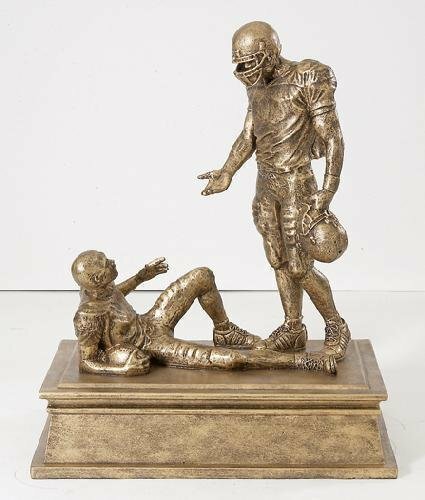 This is an authorized replica of the Edward Jonas' sculpture Sportsmanship. What better way to honor players who exhibit sportsmanship both on and off the field. 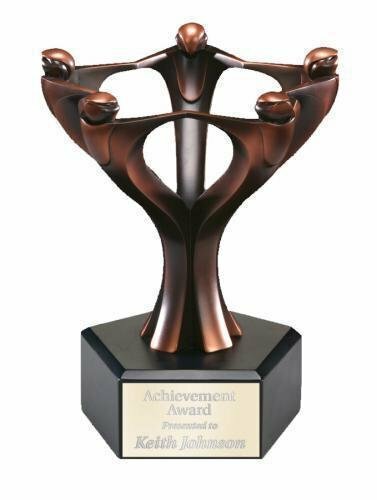 The award stands 7 3/8" tall with a classic gold finish and plenty of room for whatever your engraving needs might be. 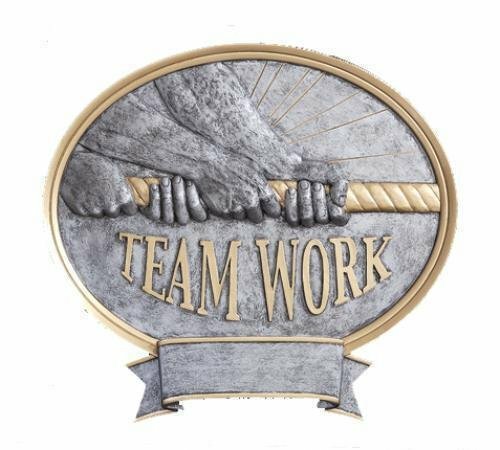 This is an award that the recipient will remember for years to come.